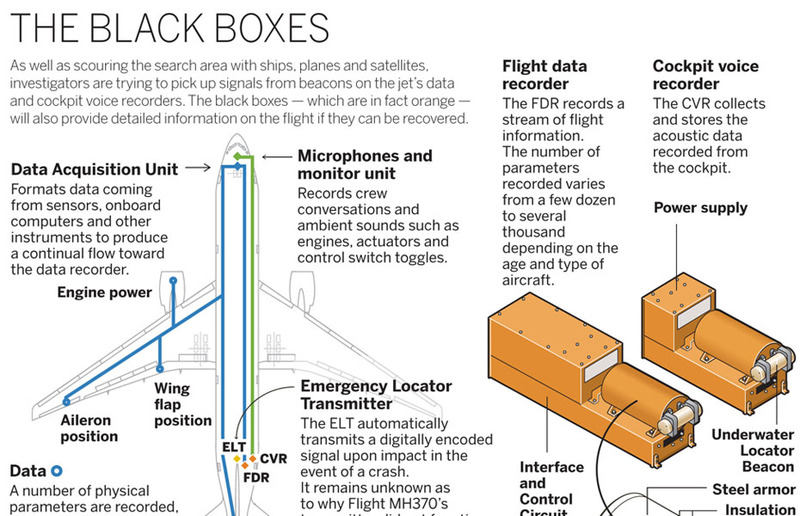 The yearlong search for MH370 has yielded lessons and discoveries that could benefit millions, including air and sea travellers and scientists trying to understand ancient changes to the earth's crust. Chinese premier Li Keqiang urged Malaysia to locate the bodies as well as the wreckage "by all possible means" and pay compensation. 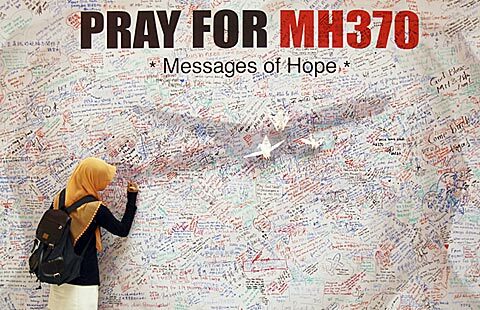 A new phase of searching a missing Malaysia plane would focus on a far larger area of the Indian Ocean floor, which could take about six to eight months. Members of a Malaysian support team - who arrived in Beijing the day the jet went missing to help relatives of passengers - have opened up about how they were gradually accepted. A day after expressing optimism about the missing jet hunt, Australia's PM warns that the massive search would likely continue "for a long time." 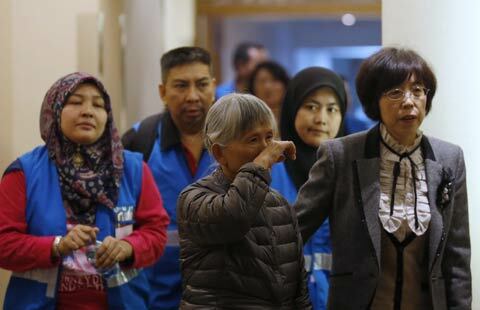 The committee representing relatives of the passengers aboard Malaysia Airlines Flight MH370 filed a petition letter on Thursday asking for help from the Chinese special envoy sent to Malaysia to discuss the disaster.